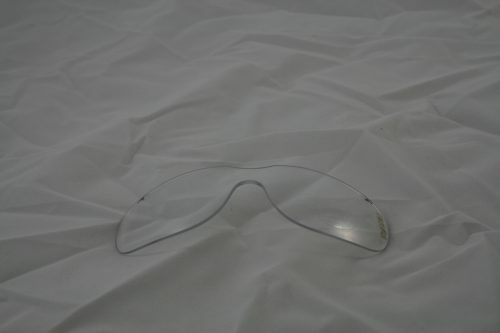 Eyres Foreman 308 replacement protective lens shields. These shields have the ability to turn your clear prescription safety glasses into sunglasses (with the grey shield). You may choose to purchase the infra red shade 3 welding lens. There is also a Shade 5 infra red lens if you require that shade for your welding tasks. 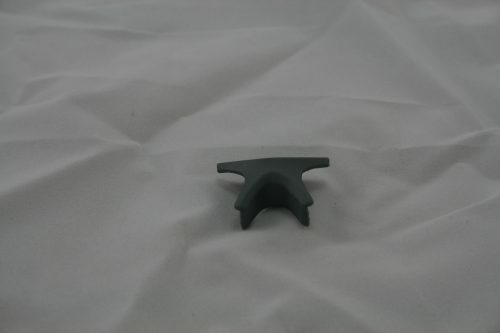 Order your Eyres 308 replacement shields now! 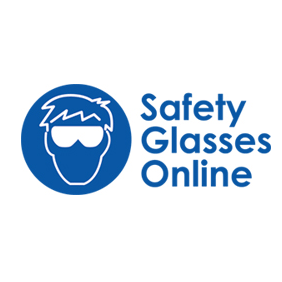 There are so many lens shield options for the Eyres 308 foreman safety glasses. That makes these Eyres safety glasses so useful, for many different tasks. You may choose to purchase the polarized grey lens for a cheap way to change your clear prescription glasses into sunglasses. The Polarised lens has a dark grey tint – just like your standard polarized sunglasses. The polarised shield and wleding shields are more expenses than the standard options. 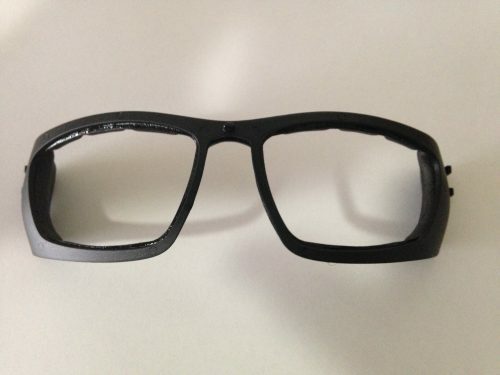 There are also various other options available including: indoor/outdoor 50% brown tint, clear lenses, standard grey, polarised grey and various welding shields. Order your new shields for the Eyres 308 Foreman online TODAY!